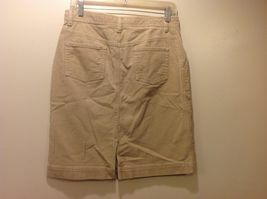 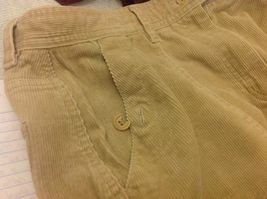 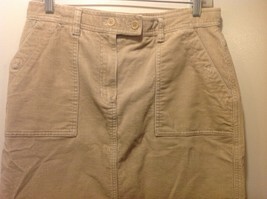 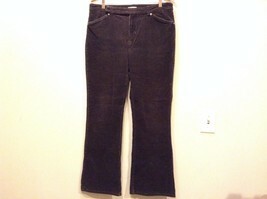 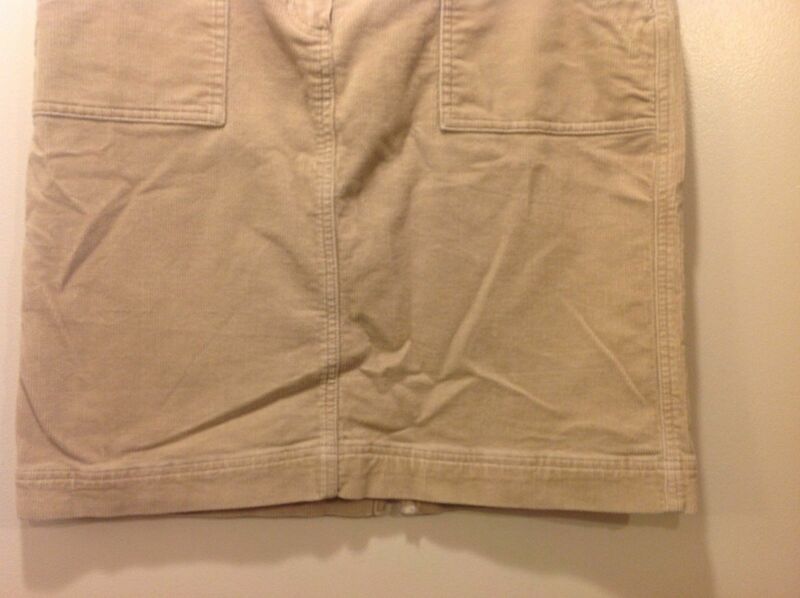 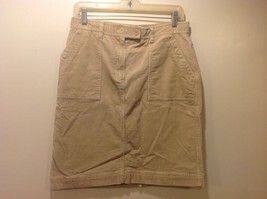 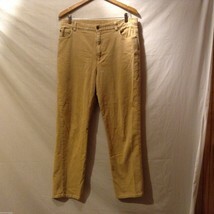 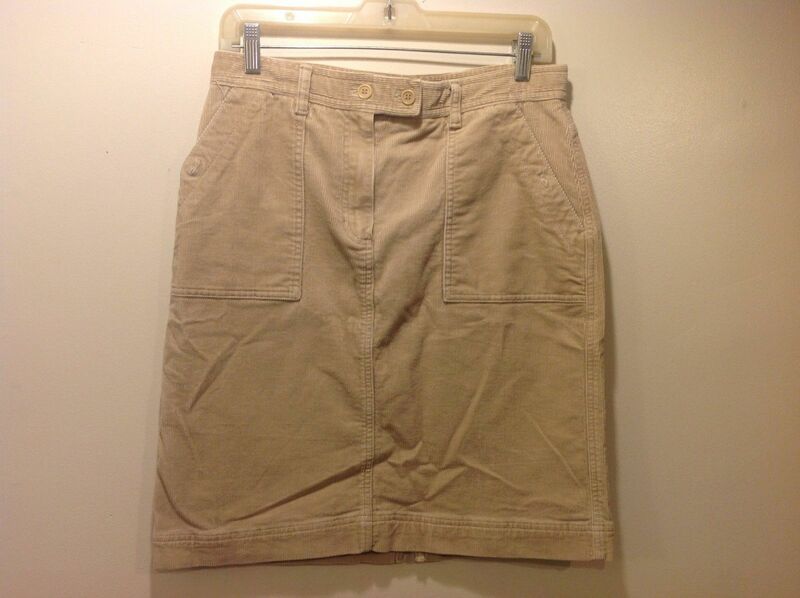 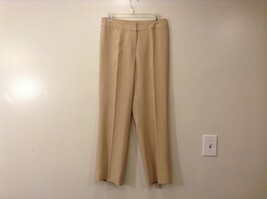 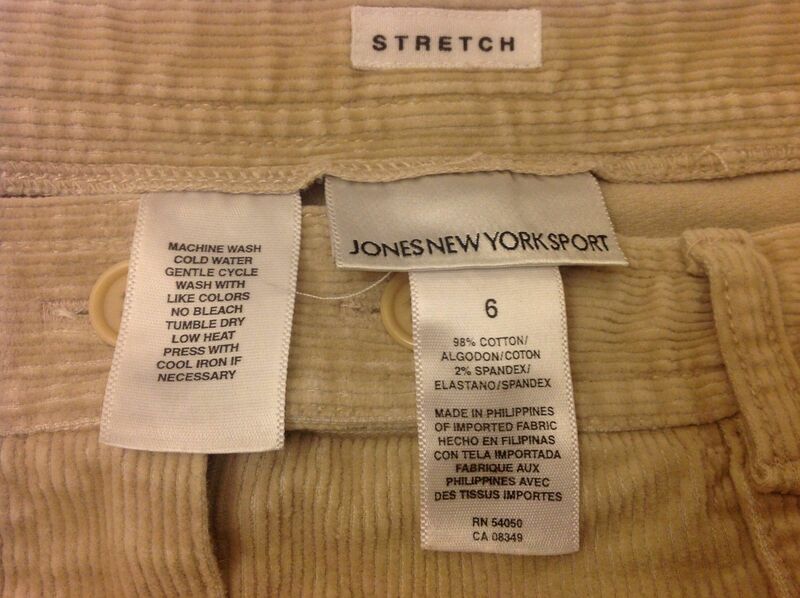 Ladies tan-colored, corduroy skirt by 'Jones New York Sport' in excellent condition! 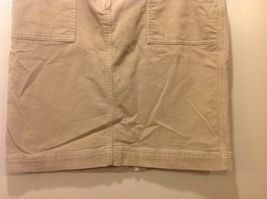 Skirt has zipper and double button closure in the front and four pockets (one button is broken for pocket). 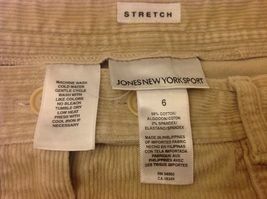 Material 98/2% heavy cotton-spandex blend, size 6!